Not this little boy. But one day, when Hudson couldn't walk without grabbing for support, scans discovered the most wicked villain of them all. 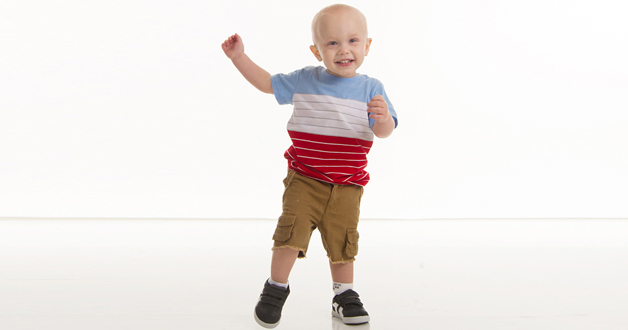 Read his story. 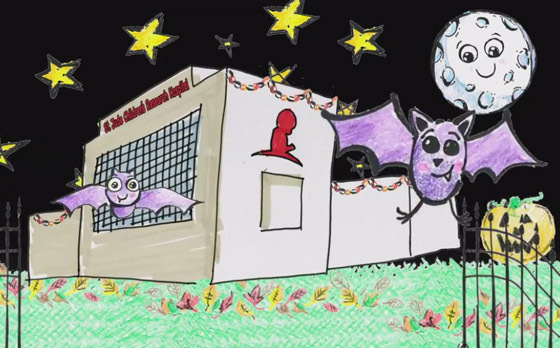 Ever wonder what St. Jude patients love about Halloween? And, what exactly is a MEFWA anyway? Find out in this video. 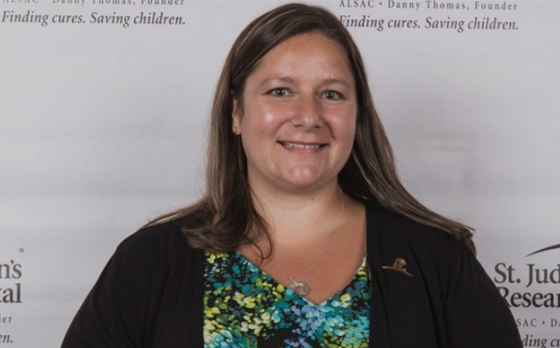 Meet the John F. Kennedy Middle School teacher selected as the St. Jude Math-A-Thon 2017 Coordinator of the Year. Read her story. Danny Thomas had an inspired vision that would become St. Jude. 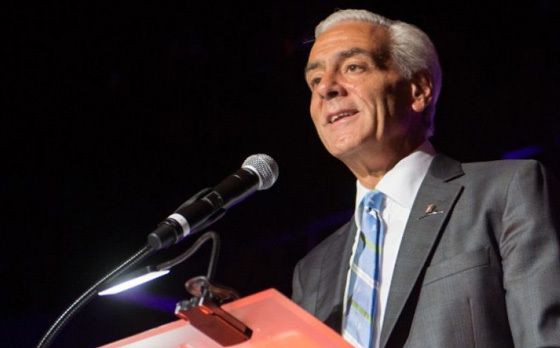 ALSAC President and CEO Richard C. Shadyac Jr. reflects on the progress made, and how supporters like you are helping us build for the future. Read this story. To get to the Halloween fun at St. Jude! 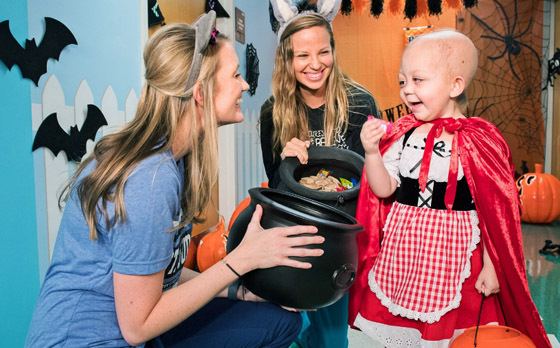 Join the festivities by treating St. Jude patients to a spooktacular joke or message today.